All of JH Roaster’s Decaf are Swiss Water Processed. You will be absolutely amazed by the aroma, flavor and body of this superb fresh roasted Decaf that’s so good you may not even be able to tell it’s 99.9% caffeine free! 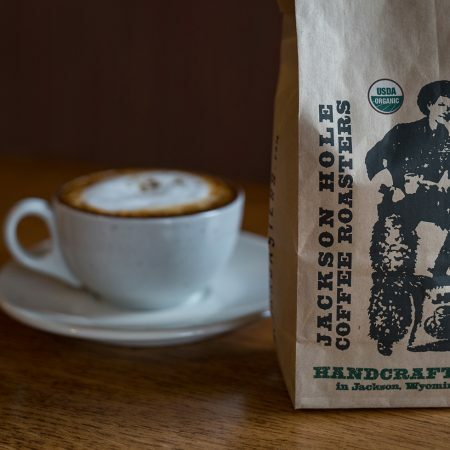 JH Roasters is more than a coffeehouse, it’s a restaurant, serving breakfast, lunch, and a full bar.